India has become the world's Third largest base for Tech start-ups with 4,400 new businesses, finds a new report by Nasscom. The Indian Tech start-up ecosystem is growing vigosously and has bagged the third spot for the largest number of start-ups in the world. A new report by Nasscom in collaboration with consulting firm Zinnov, states that India has witnessed a 40% rise in the number of start-ups since 2014. The report titled 'Tech Start-up In India: A Bright Future', states that there is increased traction in Indian start-ups in the IoT, augmented reality and smart hardware space. 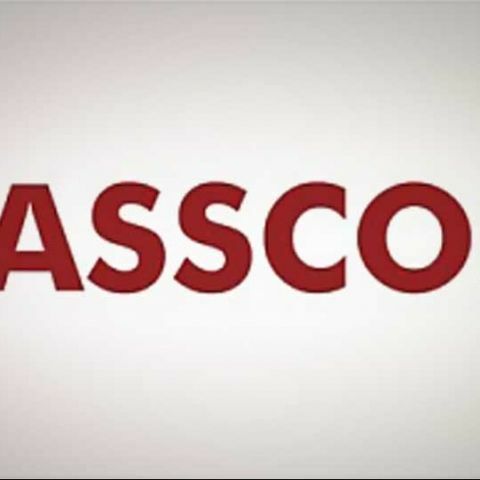 Industry body Nasscom expects that by the year 2020 India will have somewhere around 11,500 start-ups. Commenting on the development Rajat Tandon, Senior Director, NASSCOM 10,000 Startups, added, “These latest findings clearly indicate the beginning of the golden era for young tech-based businesses, where opportunities for growth are much larger than the challenges in the ecosystem. We are proud to be once again at the cutting edge in helping to support a growing niche within this field, and we are excited to ink new partnerships as we close the year to accelerate our efforts in that direction." Although the number of growing tech start-ups is highly encouraging, India still has huge gaps when it comes to investments in these start-ups. According to a recent report by analytics firm Ernst & Young, India is nowhere near the top 5 investment destinations for venture capitalists. As per this report, at the end of 2014, the US led the way with the highest amount of investments pouring into the start-up ecosystem. This was closely followed by China, recording a whopping 237% increase in investment activity due to mega deals grabbed by the likes of Beijing based Xiaomi Technologies. Europe on the other hand witnessed a drop of 29% in the last quarter of 2014, due to slow activity in sectors across industries. According to the Nasscom-Zinnov report a mere $3bn was invested in the Indian start-up ecosystem from 2010-2014. This gap may just be a sign of a growing start-up bubble reminiscent of the dot com bubble. The Tech start-up space has its own unique challenges and while the number of start-ups may be on the rise, if they don't get enough funding, they will cease to innovate, making them obsolete in the ever changing start-up environment. Numbers for 2015 year-end are still awaited and will show the true picture of the Indian Start-up ecosystem. When I purchase xiomi redmi note 3 in India?